The Vultures High School Boys team was founded in 2006 and is open to any 9-12th grade boys who are enrolled in a Kenosha or Racine County school. New players are welcome and "no experience" is required. 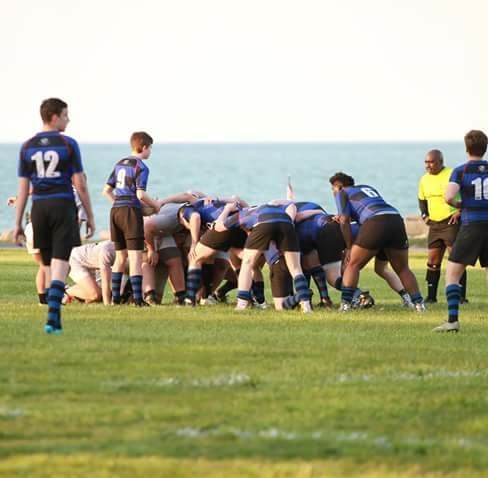 The team plays "Rugby Union" and competes in the Wisconsin Rugby Union Badgerland Conference. Below is information on Practices, Games, Registration and Dues. Games are played on Monday, Wednesdays and Fridays. Preseason will begin in March and the season will start in early April and run through May with the State Championship will be held the first week of June. The final game schedule will be out in late February/early March. 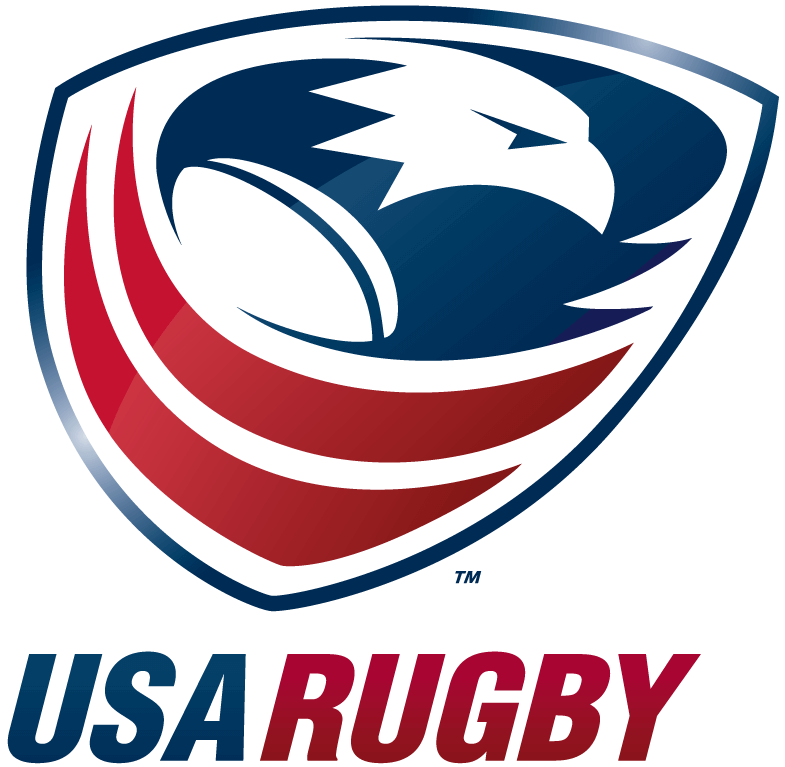 USA Rugby requires you to register (CIPP) with the team before practicing or playing with the club. There is also a code of conduct, medical history, insurance waiver and parent permission form that needs to be filled out. The dues for the spring 2018 season are $75. Click below to access the forms and pay your dues.